Discover what Fiesta Wholesale is all about through this video about us. Our company has been family owned and operated since 2005. 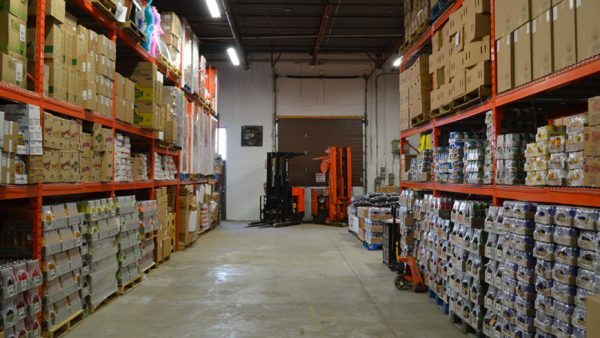 In its humble beginnings, our company started wholesaling produce to many retailers throughout the GTA. 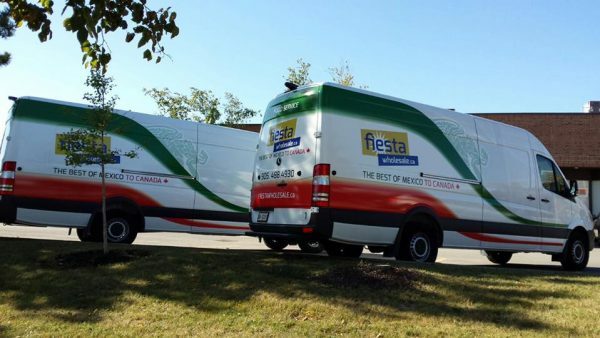 In 2008, as Mexican and Latin American food products became increasingly recognized across the GTA, we used our ability to distribute food products along with our personable and reliable service to provide with specialty Mexican and Latin American goods to retail and, later on, to food services markets. And the rest is history. 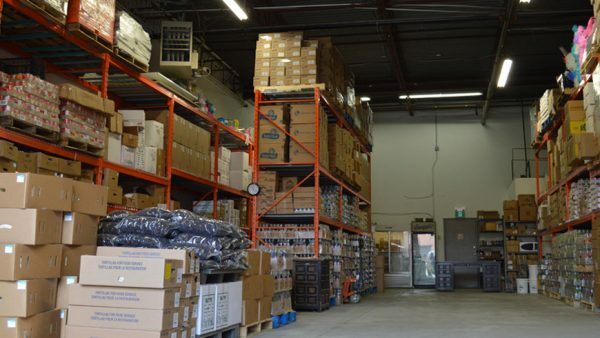 Today, our knowledgeable, personable and reliable food distribution service is strategically located to proudly provide with quality products that helps our clients grow their business in the retail and food services industries in the provinces of Ontario, Quebec and Alberta. 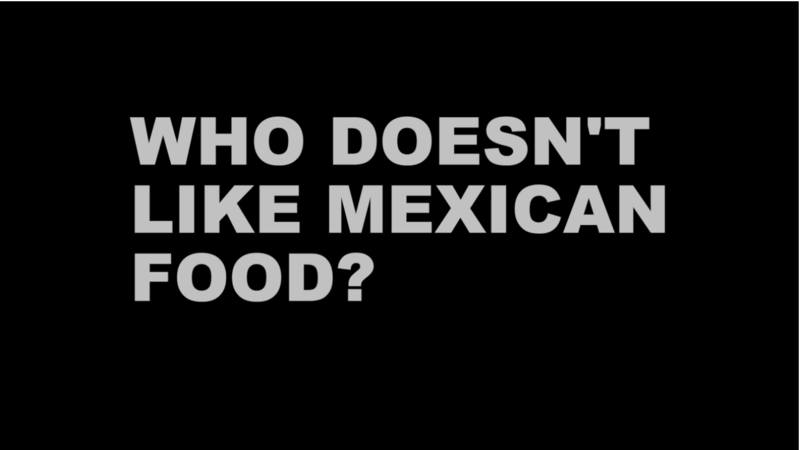 Our staff knows the food product first hand. 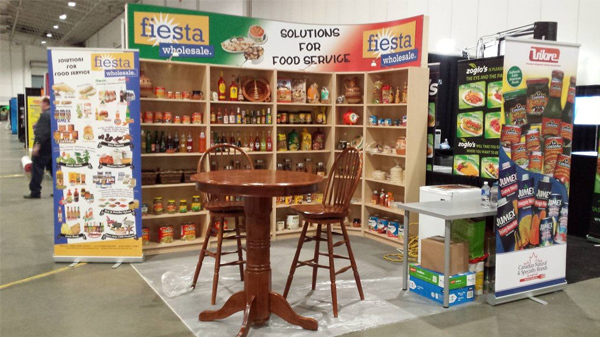 We put this knowledge and our expertise in food product distribution at your service. 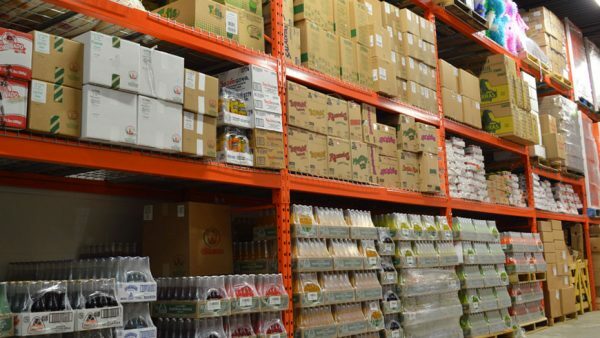 Our second to none knowledgeable, personable and reliable food distribution service has earned us a reputation for excellence as a specialty food distributor in Canada. Our customers are our number one priority. We love to listen to them and ensure that all their product and service needs are met. 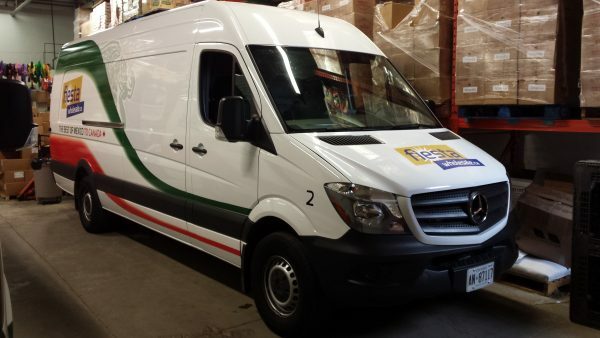 We are proud of our personable and reliable service that stops at nothing to exceed our customers’ expectations. Is There a Product You Do Not See? 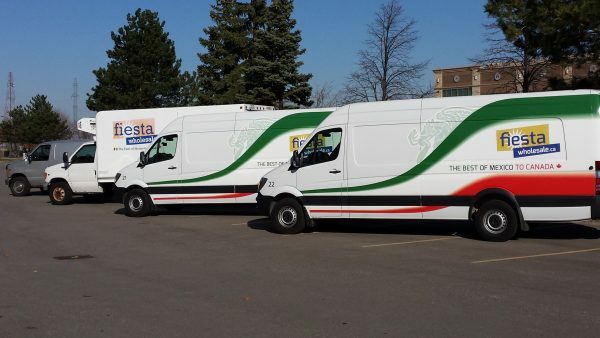 If you do not see a product in our catalog that is currently sold in Mexico; please give us a call to get information about logistics, customs and quotes. 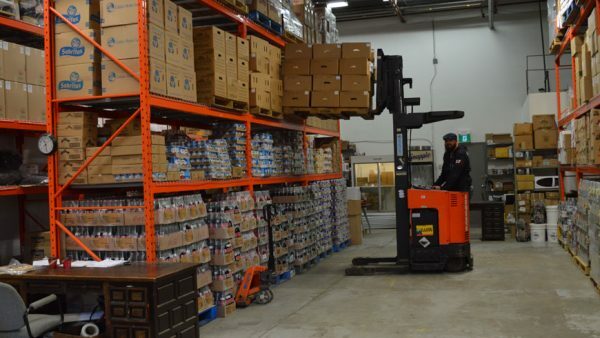 If you are a producer or manufacturer and want to introduce your products into the Canadian market, we can provide with advice and assistance for executing export projects.